A House Oversight Committee hearing that was scheduled for Wednesday has been postponed. Jason Chaffetz had invited ousted FBI Director James Comey, who has not spoken publicly since President Trump fired him earlier this month, to testify at the hearing. 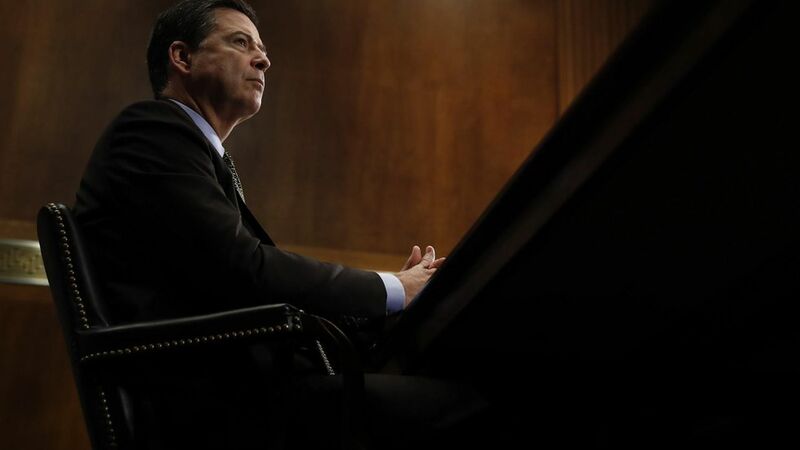 The reason for the delay: Comey wanted to consult with Bob Mueller, his predecessor as FBI chief and the Russia investigation's special counsel, per House Oversight Chairman Jason Chaffetz.